Hotel Cetate Imparatul Romanilor. Hoteluri cu traditie in Alba Iulia. 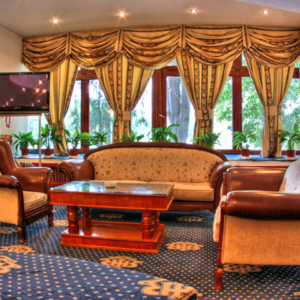 Cetate Imparatul Romanilor Hotel offers 4 rooms of this type. If you are traveling and you need a special space, the apartment at Cetate Imparatul Romanilor Hotel is what you are looking for. Give yourself a luxurious stay to celebrate a special event in your life or just relax. – Reservation is valid only after of the email confirmation. – Price includes breakfast and all taxes.